Aged for a minimum of two and a half years in American white-oak barrels, Don Julio 1942™ pays tribute to the year that Don Julio González began his tequila-making journey. Distinguished and refined, this special Añejo is produced in small batches and reflects Don Julio González's life-long passion for making the highest quality tequila. Its sweet and complex aroma complements an equally intriguing range of flavors including hints of warm oak, pepper and cinnamon. 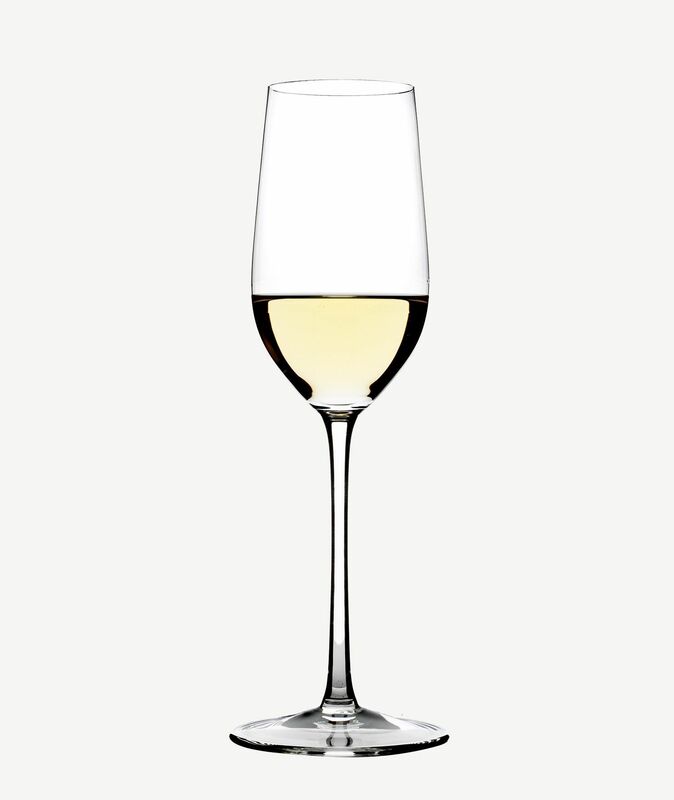 Extraordinarily smooth, with astonishing depth, it is best enjoyed neat in a snifter. The perfect gift for the tequila connoisseur, the limited-edition Don Julio 1942™ can be a special present for a Job Promotion, Retirement, Housewarming, Birthday or Anniversary. 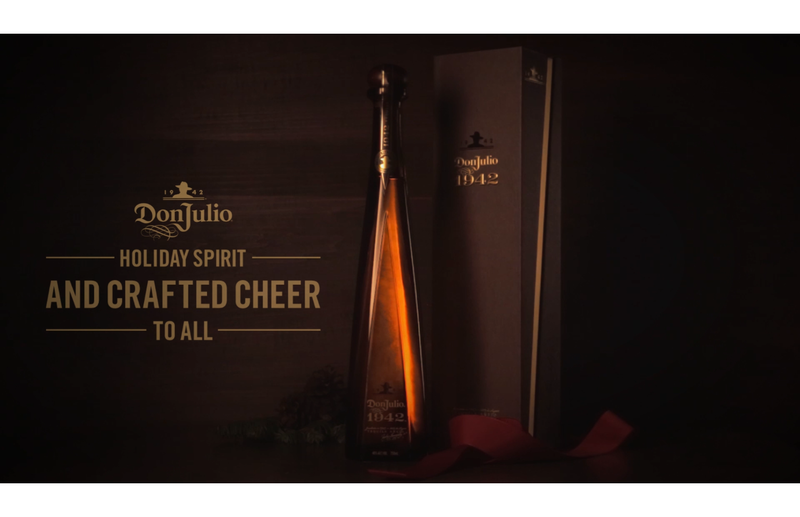 Don Julio 1942™ is also a great present for Christmas or Father's Day and also makes an impressive statement as a Business Gift. Please keep your engraving to 10 characters per line. Don Julio González elevated the tequila industry. He came from nothing, and at a young age, he took a risk by approaching a local businessman to request a loan to pursue his vision. He secured the loan and opened his distillery (“La Primavera”) in 1942 in the Highlands of Jalisco. By planting his agave further apart, he chose quality over quantity to produce a sweeter agave and ultimately, a smoother product. His passion for the craft revolutionized how tequila is made, and resulted in the world’s first luxury tequila. Send a one-of-a-kind gift. Personalization available on Don Julio 1942. An exceptional gift this holiday season.